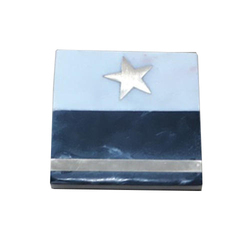 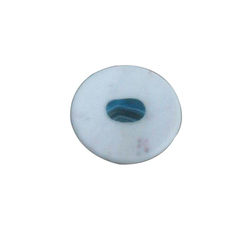 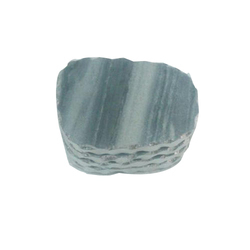 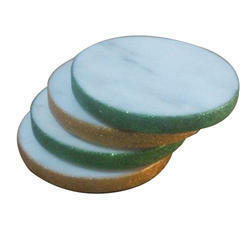 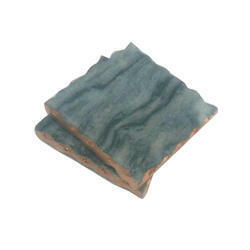 Prominent & Leading Exporter from Agra, we offer cr-400 marble coasters, marble coasters, cr-431 marble coasters, luxury coasters, cr-152 marble coasters and cr-153 marble coasters. 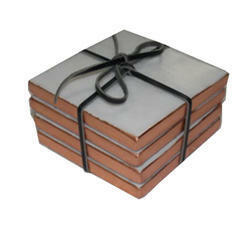 With our years of experience and knowledge, we are engaged in offering a wide range Luxury Coasters. 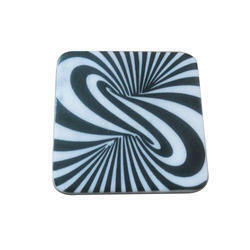 Well known for their striking features, these coasters are extensively demanded in hotels. 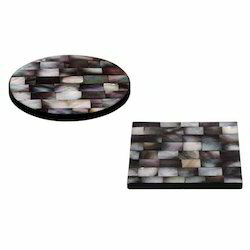 At our premises, these coasters are designed by making use of premium quality marble and the latest technology as per the industry set norms. 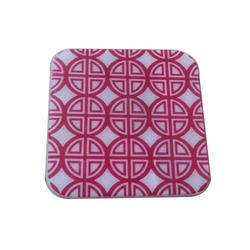 Besides, we have reasonably priced these coasters without compromising with the quality. 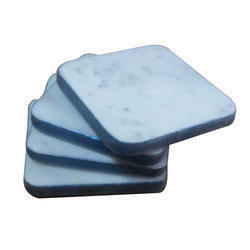 Looking for Marble Coasters ?